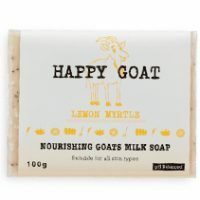 Our luxurious soap range leaves skin feeling soft, smooth and hydrated. 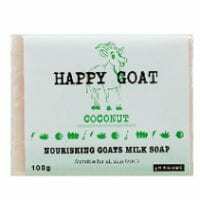 made with pure goat’s milk. 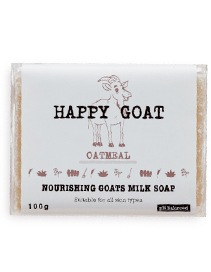 Active Ingredients include: Goat’s Milk, Sweet Almond Oil. Variants also include Lemon Myrtle Oil, Coconut Oil and Colloidal Oatmeal. Skin Types: For all skin types, perfect for sensitive, dry and irritated skin.